Because the federal government has been re-opened, Montgomery County Transit announced that the free rides on Ride On for government workers have been suspended. With the end of the federal government shutdown announced today, the FREE rides for federal employees is suspended. 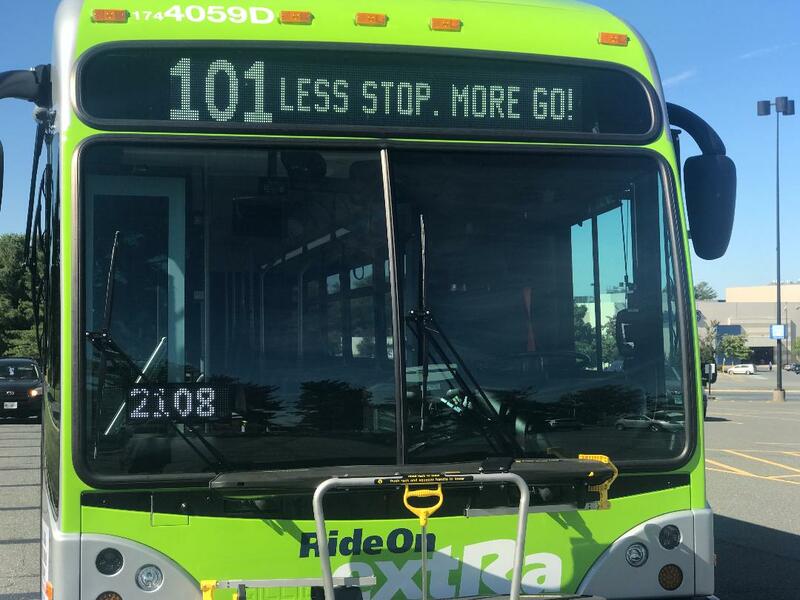 Montgomery County Department of Transportation announced that Ride On will allow federal government workers to ride the bus free of charge starting immediately. This announcement comes after Gov. Larry Hogan announced that MTA will offer free transportation to furloughed workers hurting financially from the government shutdown. It also comes before WMATA is scheduled to vote on whether Metro will offer free rides to furloughed workers starting Monday. Anyone who wants to take advantage of the offer needs a government-issued ID. Effective immediately, ALL Federal Government Workers will be allowed to ride Ride On free of charge with a valid federal government employee ID until further notice.